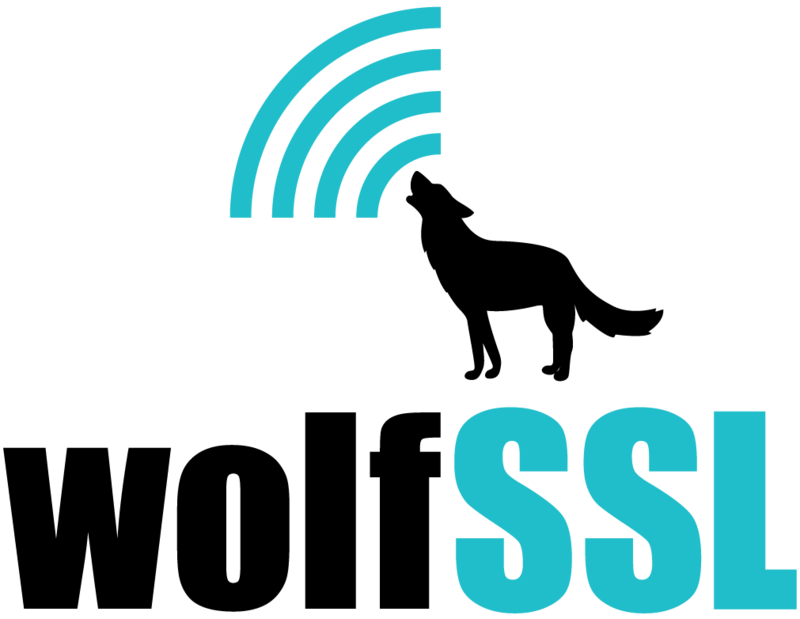 Did you know that the wolfSSL embedded SSL/TLS library has support for the Digital Signature Algorithm (DSA)? Many of us in security are familiar with Ron Rivest, Adi Shamir, and Leonard Adleman (RSA). DSA is a public key operation like RSA. When using keys of the same length RSA and DSA are considered to be of equivalent strength. DSA is faster than RSA at decryption and signature generation. Why might this matter to you? If you are designing an application that will use encryption and decryption, you might want to consider which operation it will do most frequently. For heavy decryption and light encryption, the more optimal public key operation by performance would be DSA. More details on DSA can be found on the DSA wikipedia page. For more information about DSA support in wolfSSL and wolfCrypt, please reference Section 10.5.4 of the wolfSSL Manual. Please contact us at info@wolfssl.com with any questions.